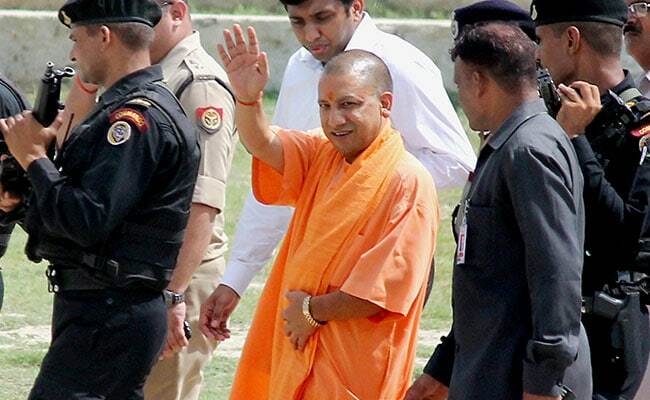 Hindutva is not synonymous with any religion or community but with nationalism, Yogi Adityanath told reporters before embarking on a visit to Ayodhya to campaign for the upcoming local body elections. Lucknow: Uttar Pradesh Chief Minister Yogi Adityanath today attacked opposition parties, saying by opposing "Hindutva" they are objecting to "development" and "Bhartiyata". "Hindutvaand development are complementary to each other... Those who are opposing Hindutva are in fact opposing development and Bhartiyata," Mr Adityanath said. "They are not able to get rid of their sanskar and have said they will install a statue of Duryodhan," he said. Mr Adityanath said there is no doubt that the BJP will form government in 2019 and "it will perform well in the urban local bodies elections too".